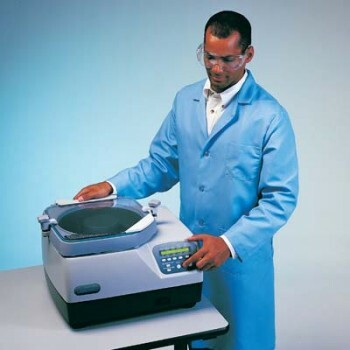 When quick evaporation with maximum recovery is a must, the RapidVap is a great option for sample concentration. Working with OI Analytical and Gilson, Application notes using the RapidVap as the sample prep step have been written and are now available in PDF format. Use these application notes to optimize results without the trial and error of starting from scratch.